Over 33x heavier than other metal cards. Slam your wallet down. Feel important. Bicep curl on the go. Slow down muggers. Hold down wads of cash securely. Your pin changes if you are about to make a large payment. Keep life exciting. Keep trying. ChipLead is made from pure elemental lead. This will block the NFC receiver on your card. Stop fraudsters from charging your card. Only 10,001 cards are available. Reserve yours by sharing this page below. Once the page has been shared you will automatically enter the queue. Join up. Don’t follow. Lead. 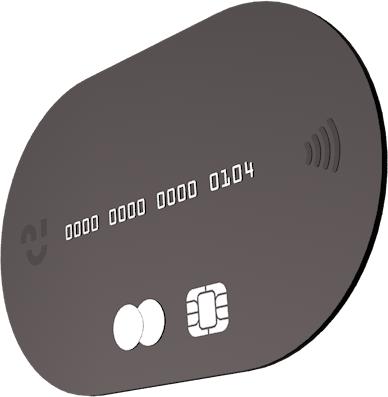 ChipLead will not fit into most (or any) payment terminals. Contactless payment functionality is unavailable due to the signal insulating properties of lead. Mild poisoning may occur if you lick the card or sweat excessively whilst holding it.